At just 22 years of age, Milan’s SLVR has amassed a huge discography on some of the world’s leading labels. Impressing with his Goja collaboration Kumani for recently, he now returns to STMPD RCRDS with another meaty track. The talent and sophistication shown on this release belies SLVR’s young age. Not only is it full of clever ideas and hooks but the arrangement and sense of drama he builds with his slick production is also seriously impressive. It’s an electro house track at heart, but one that doesn’t call on the usual bells, whistles and tricks to create an over-the-top sound. It’s more understated, more subtle, and more powerful for it. Spooky vocals rub up against haunting piano motifs, crunching breakbeat fills and gnarly distorted bass grunts. Superlative builds and drops add the icing on the cake. SLVR describes his sound—and indeed his way of being—as ‘Booshi’. It’s his way of describing his mishmash of bass, house, garage and electro flavour with an underground vibe running through it. Having shared the stage with the likes of Skrillex, A-Trak, Crookers, Steve Angello, Nicky Romero and Benny Benassi, he is rapidly ascending through the dance music ranks. 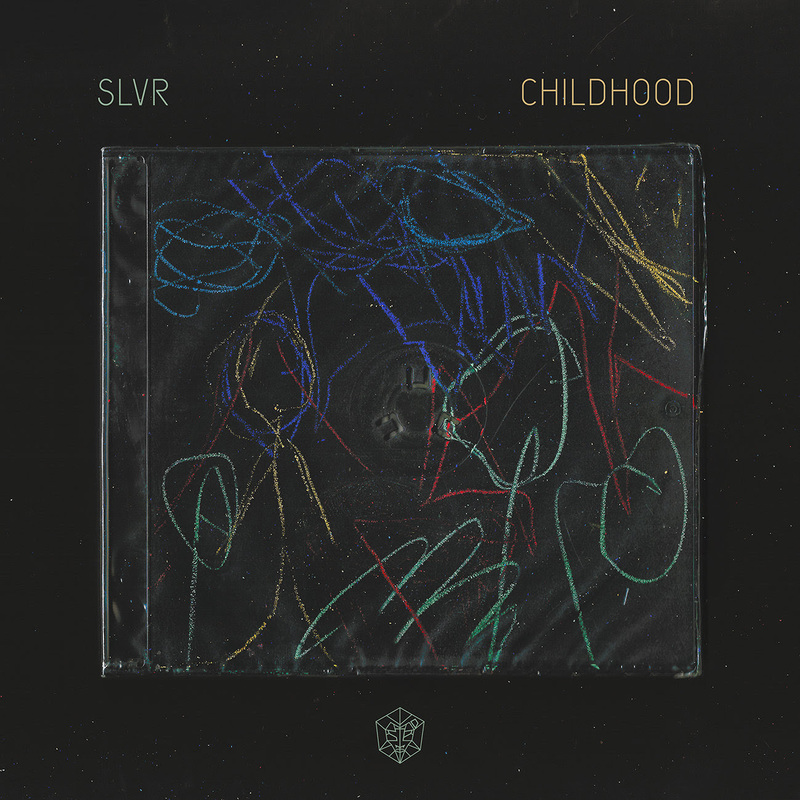 SLVR ‘Childhood’ is out on Friday 15 June via STMPD RCRDS.